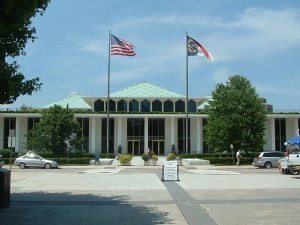 Crowdfunding legislation that was on the docket for discussion this past week in the state of North Carolina has been at least temporarily sidelined as the bill got caught up in some political posturing. The economic development package now is uncertain to make it through the summer session according to several reports that described the situation as “legislative chicken”. 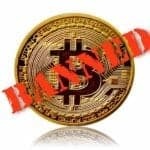 It was just last week when rumblings appeared the crowdfunding rules were at risk of delay in the state. 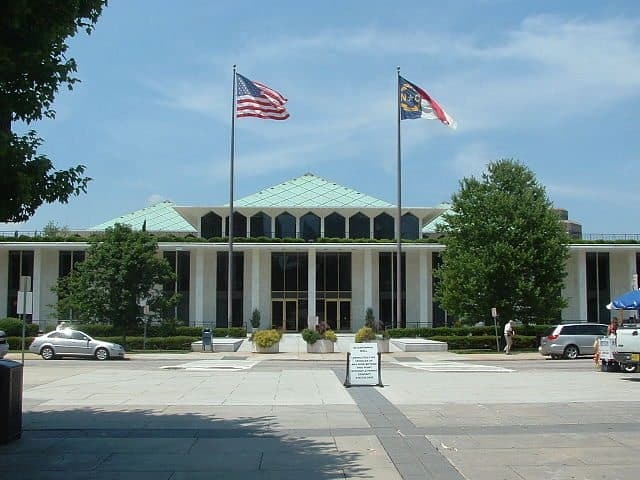 Senators left Raleigh shortly after 1 a.m. Friday once they signed off on the $21.1 billion state budget, but they did not do so on the best of terms with their colleagues in the House. A last-minute fracas over coal ash cleanup legislation rubbed already raw nerves. House Bill 1224 contains multiple initiatives including the crowdfunding legislation. 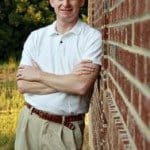 Apparently the House could act on moving the bill forward but reports state they are unwilling to do so at this point. 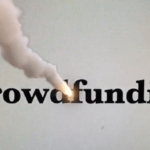 The North Carolina lawmakers do intend to return to do business later in August but as it stands today, crowdfunding is not on the list. If it does not get reanimated in August then the legislators will deal with it later this fall. 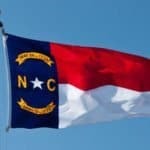 North Carolina is on the list of 11 states that have initiated rules to allow intrastate investment crowdfunding. With several portions of the JOBS Act still in limbo – specifically Title III retails crowdfunding and Title IV “Reg A Plus” – 12 states have already passed legislation that legalizes equity crowdfunding as a way to make their state more competitive and boost economic activity. 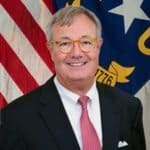 This entry was posted in Politics, Legal & Regulation and tagged north carolina, regulations. Bookmark the permalink.